International and municipal law -- United States. International law -- United States. Conflict of laws -- United States. 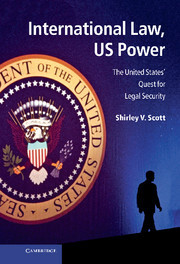 United States -- Foreign relations -- Law and legislation. Publication Cambridge : Cambridge University Press, 2012.